The crave is real! 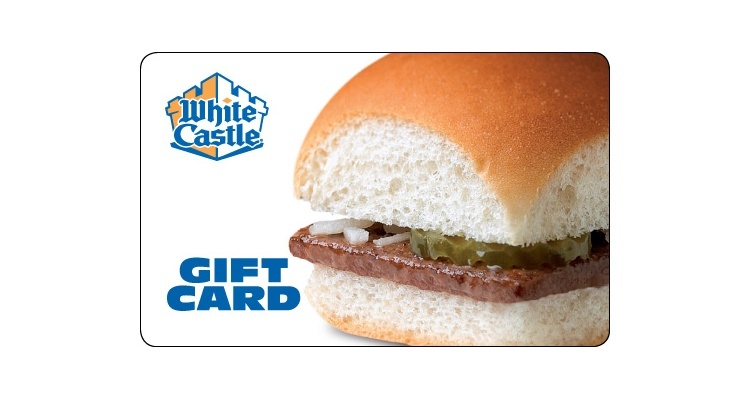 NGC is proud to present the White Castle Gift Card, with nearly 400 locations White Castle is sure to be an all-around great choice for your gift card program. White Castle is home to the Original Slider, and not only are vegetarian Sliders available, but you can also choose from their Breakfast Sliders, Grilled Chicken Slider, and their tasty lineup of craveable Nibblers. This family owned company is now sliding quite literally as the new sponsor of US Luge. White Castle’s sponsorship will support the USA Luge team and its summer and fall recruitment tours, which will host events in various cities across the country. White Castle’s fan base is far spread and includes Alice Cooper and Stan Lee! Brand Manager Steve Zvonek states: “We have millions of loyal Cravers that have a strong passion for White Castle—many make epic road trips just for that one-of-a-kind taste!" Ask your Account Manager or Sales representative to add the White Castle card into your program today! Plastic $10, $15 and $25 denominations are available! –Enjoy the crave.